Struggling in statistics? You’re not alone. The ASC can help with free statistics peer tutoring for students and a copy-and-paste announcement about ASC statistics resources for faculty. As of March 2019, a total of 664 new doctoral students are currently connected with a doctoral peer mentor. Hear what students are saying about the program today! 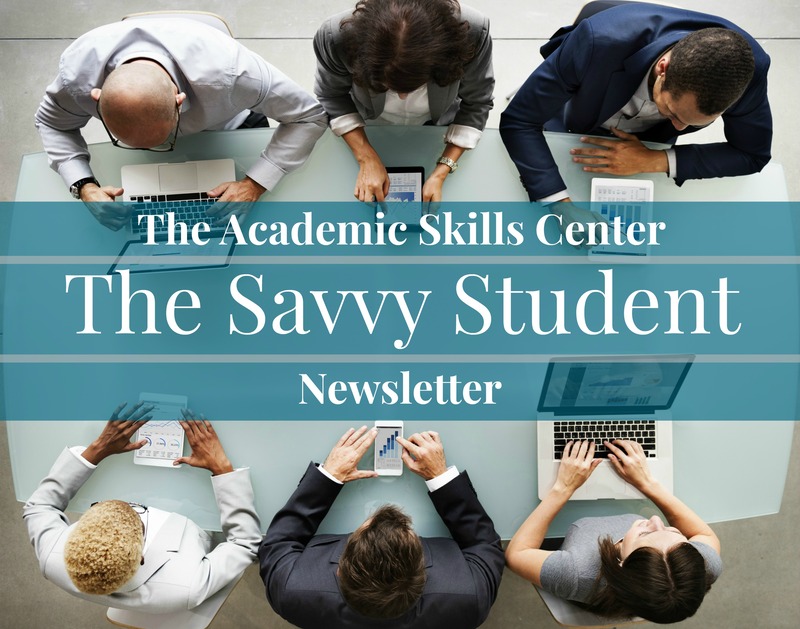 Video: Welcome to the Academic Skills Center!